For a traveler, it’s an unwritten rule to take pictures, buy souvenirs and visit the most famous sites. But for those who want to immerse in the local culture, the best way to experience it is to explore its literature. Books are a gateway for the adventurer. In Singapore, a variety of specialty bookstores will make an avid reader feel like there’s heaven on earth. There are many bookstores that cater to every fancy, whether you’re hunting for classics or you want to buy your kids new books. 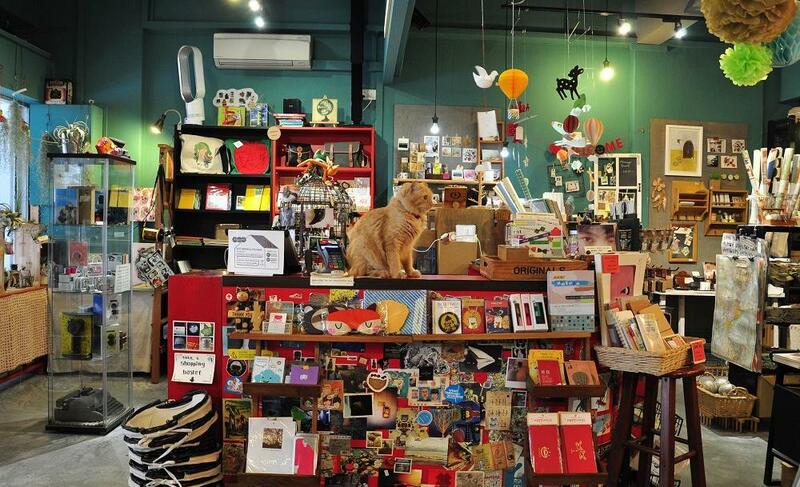 We list down some of the best bookstores you should check out while in Singapore. 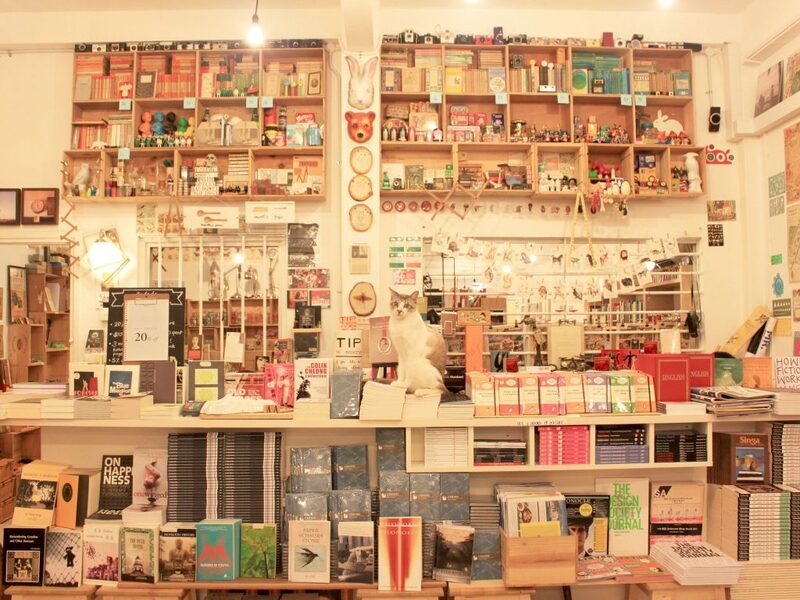 BooksActually supports local independent publishers in Singapore. When you’re not browsing through their shelves, you could enjoy the view in the neighborhood. It has a branch called Polymath & Crust which specializes in non-fiction books. Wood Would is a must-see if you like journals, cards and small items for your collection or as gifts for loved ones. The ambiance of the store would take you down memory lane. Gohd Books is a perfect go-to place for those who are looking for out-of-print or rare books. If you’re hunting for classics to decorate your shelves, Gohd Books specializes in collectible books. They also have scheduled events and exhibits. UrbanWrite has almost everything you need from stationeries to office supplies. They also sell books at competitive prices. 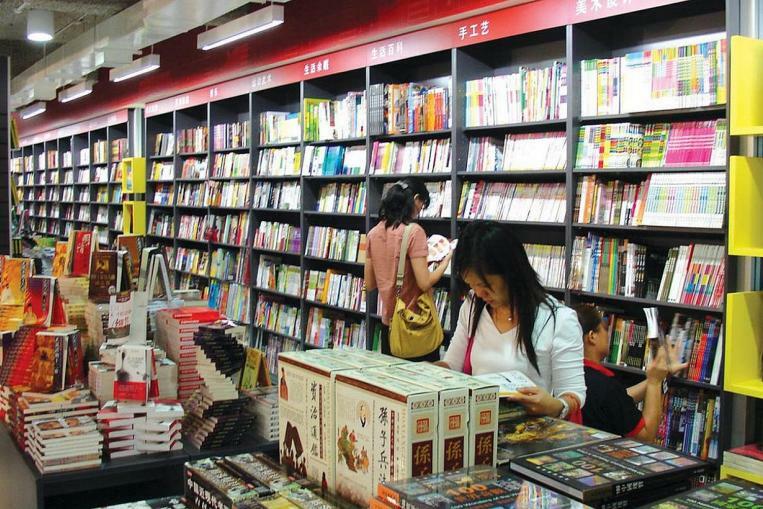 Popular bookstore has a selection of Chinese books as well as titles from almost any fiction and non-fiction genre. Aptly named Popular, it is also the oldest bookstore chain in Singapore. Times Bookstores is a specialized shop that has a selection of travel books and guides. It also has other titles but primarily sells books for the curious traveler. Basheer Graphic Books. Need books on art, design and graphics? Basheer Graphic Books has everything you need. The colorful shelves are also a feast for the eyes. Grassland Book Store is the place to go if you’re on a tight budget. They have shelves of cheap books, stationeries and other school materials. Select Books is a must-see if you’re a history buff. Books about and every topic related to Asia can be found here. They also hold events that promote the rich Southeast Asian culture. Woods in the Books. Take your kids to this delightful little shop. It specializes in children’s titles for the young and young-at-heart. Littered with Books is an independent bookstore located in a conservation shophouse. They also hold book events and launches. Big Bookshop is one of the oldest in Singapore. They offer different titles at affordable prices. Kinokuniya is a Japanese chain bookstore. It’s worth the time if you’re looking for a selection of Japanese books and magazines. It’s also the biggest bookstore in Singapore that sells titles in different languages. Cat Socrates is recommended if you’re looking for memorabilia when you’re in Singapore. If you’re a cat lover, you’ll be delighted at its cat-themed displays.